It’s snowing outside, so today I’m preparing for a sweet celebration event in March. Twice a year, I team up with 2 other leaders from my team to bring you an incredible day of stamping inspiration. 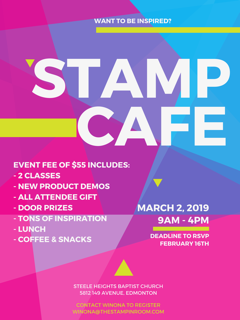 Registration is now open for the Stamp Cafe on March 2nd. 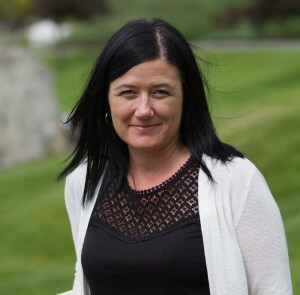 Cost for the full day event is $55. We can’t wait for you to join us!! Deadline to register is February 16th. Register HERE. Payment is due at time of registration to hold your spot. 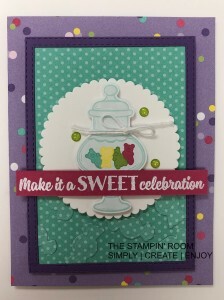 Let’s make it a sweet celebration! 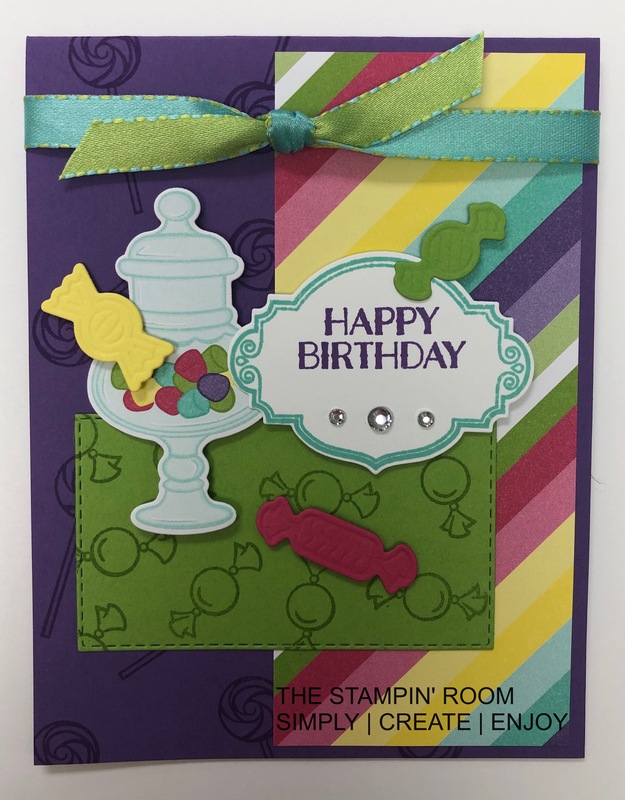 This sample is from the Occasions Catalogue…so, so cute! Aren’t the colors so fun?! You are going to love the class projects prepared for you at this event. All of the supplies used to make these projects can be ordered through my online store HERE. Please remember to use the February Hostess Code at checkout. 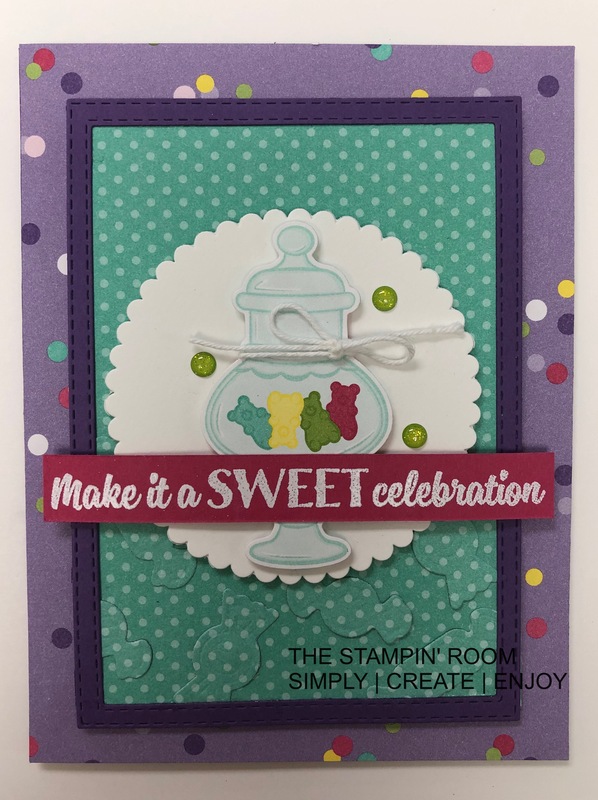 All content on this blog (including text, photos, and design work) is the property of Winona Semler, Independent Stampin’ Up! Demonstrator. Classes, services and products offered here are not endorsed by Stampin’ Up! Projects, photos, ideas and articles are shared for personal inspiration only and may not be duplicated or copied without my permission. Thank You!